Zhen Hao Lu Mian is located at North Bridge Road Market and Food Centre, which is also a stone throw away from the local ICA (Immigration & Checkpoints Authority of Singapore) Building. 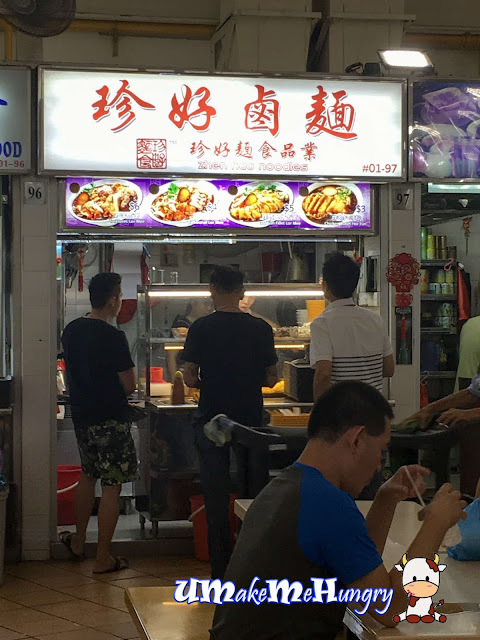 Examining the crowd in the hawker centre and I came to a conclusion that I should try out this Lor Mee Stall as the queue was relatively long. The Lor Mee gravy was thick but not overly starchy kind. Ingredients include Ngoh Hiong (5 spice roll), well braised pork belly and chunks of fried fishes. Garnishing like Chilli, garlic and spring onions were added too. 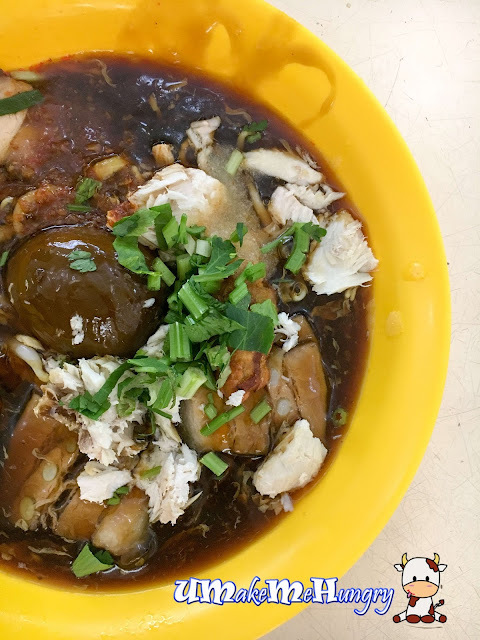 Aside from having the traditional Lor Mee on their menu, Zhen Hao is also offering a few dishes like Cod Fish Lor Mee, Treasures of Lor Mee and Chicken Chop Hor Fun. It may not be one of the best Lor Mee in Singapore but definitely something above average. 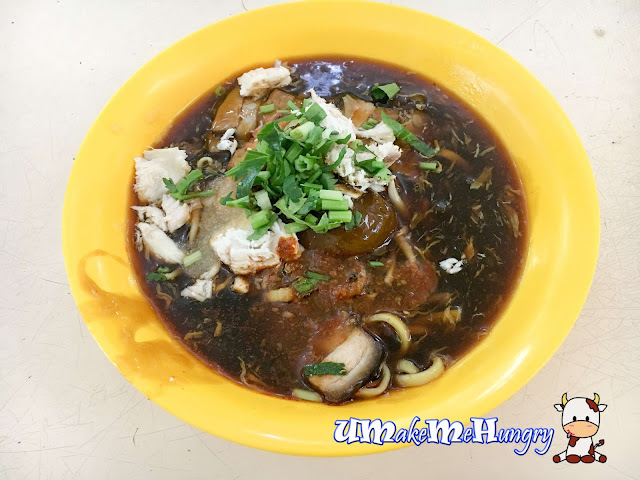 If you are nearby Lavender MRT Station, you can have a try of Zhen Hao Lu Mian too.